This wedding season the newly launched Raffine Beauty Salon has launched the wedding beauty treatment packages. The treatments include the bride and her bridal party - all availing teh various treatments available at the beauty salon. 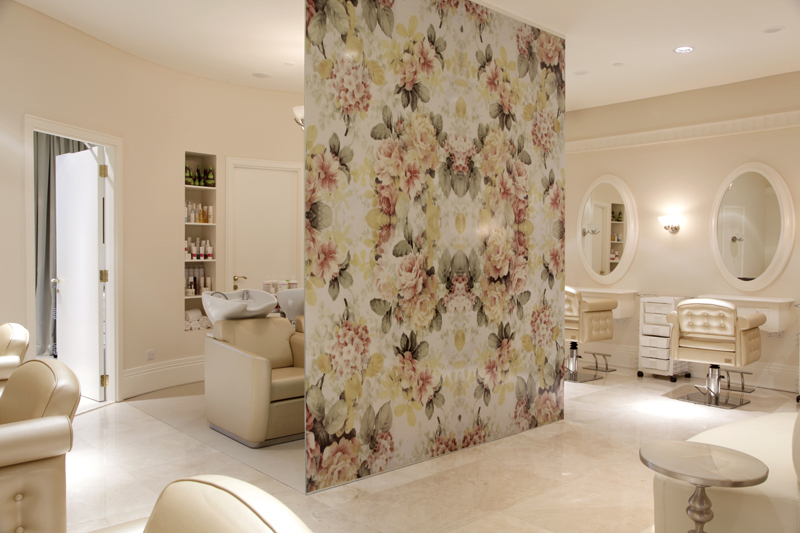 For the season, Raffine Beauty Salon has also partnered up with So Spa at Sofitel Hotel, Palm Jumeirah to ensure the bride enjoyed ultimate pampering before her big day. 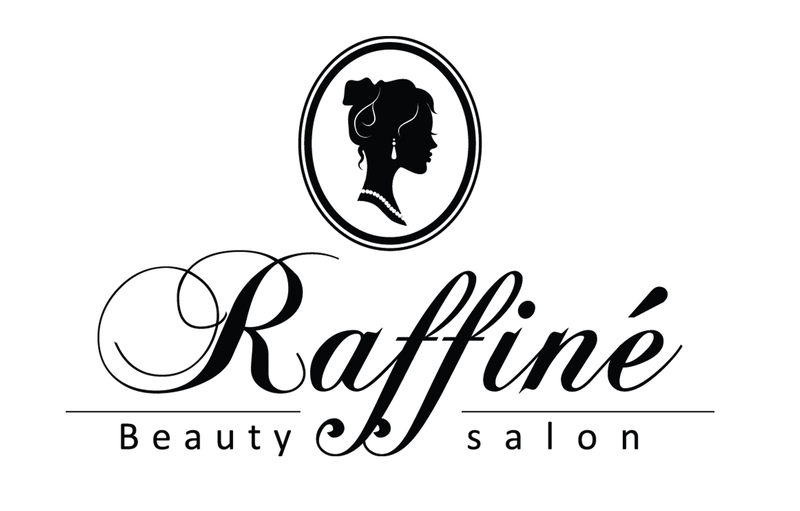 Raffine Beauty Salon can also design treatment packages for special requrements.